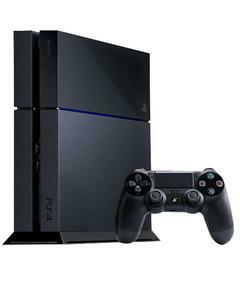 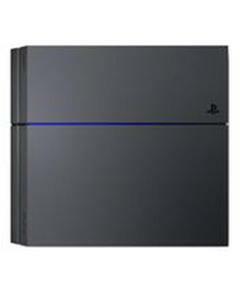 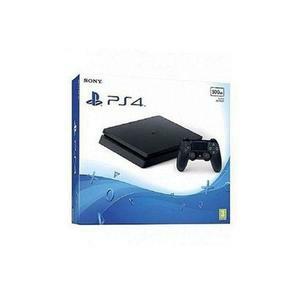 The Lowest price of Playstation 4 in Pakistan is Rs. 38,999, and estimated average price is Rs. 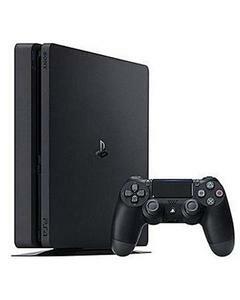 40,148. 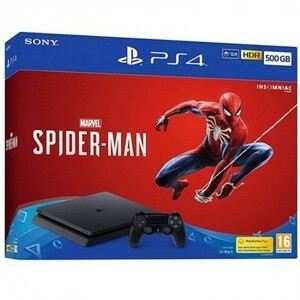 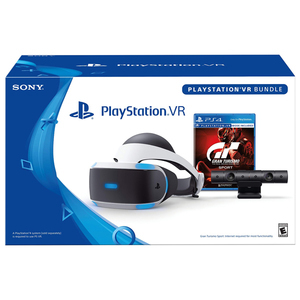 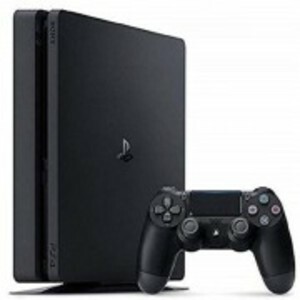 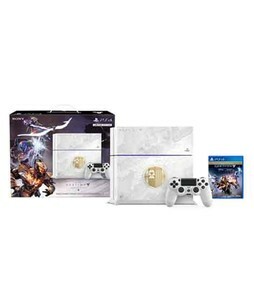 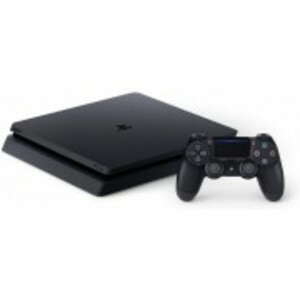 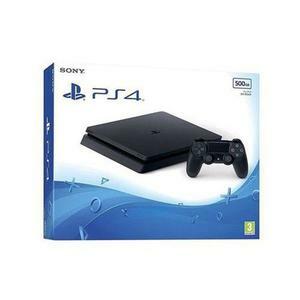 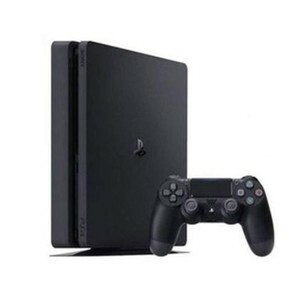 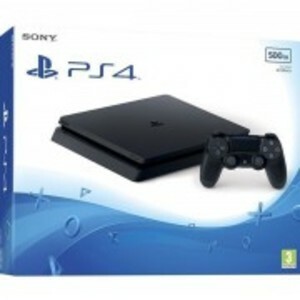 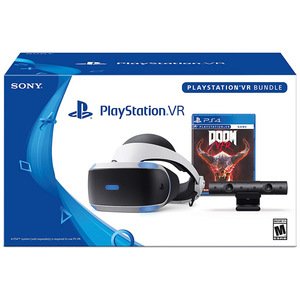 Get the latest price for Playstation 4, Sony Playstation, Playstation Vr, Black Playstation, Ps4 Hits, Reg 2, Bundle Offer, Pack Of, Playstation 4-, and other products. 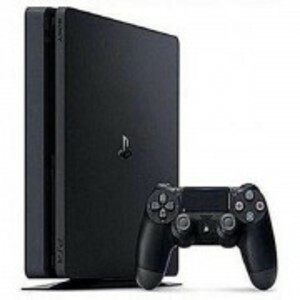 The prices are collected from the best online stores in Pakistan like Mega.pk, Symbios, Games4u.pk - updated Apr 2019. 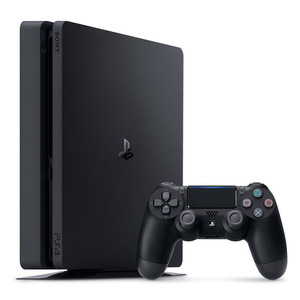 It’s rare that a piece of technology comes about in the market that people of all backgrounds and ages can enjoy. 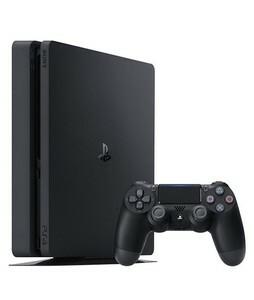 And to make that possible, Sony released the PlayStation. 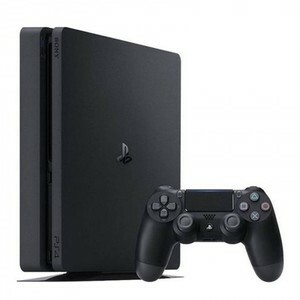 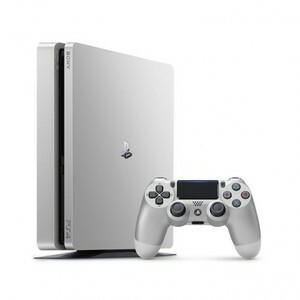 Although the PlayStation has been in the market for a while, the PlayStation 4 is their latest achievement in the popular line of gaming consoles. 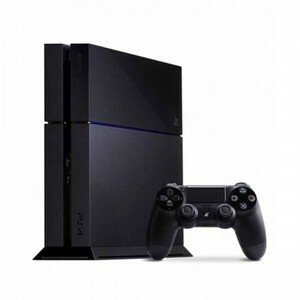 With high quality gaming experiences and a vast array of available games, the PS4 is a gift that keeps on giving. 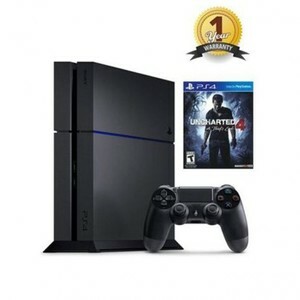 And best of all? 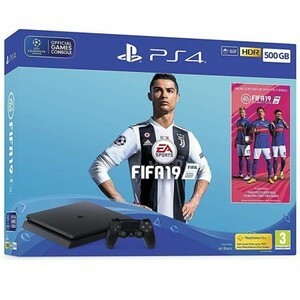 With an active internet connection and a little bit of more cash, you can play with your friends and people from all across the globe within the comfort of your home. 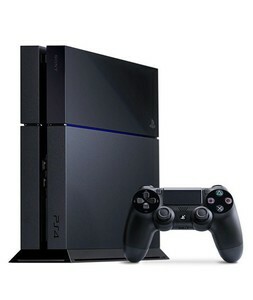 All you need is a TV and you’re good to go. 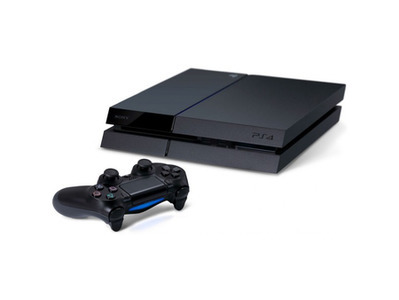 There are games for people of all ages. 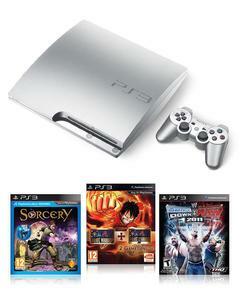 There are children friendly games and there are much more graphic games for adults. 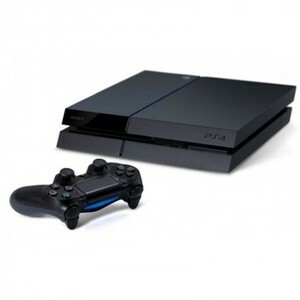 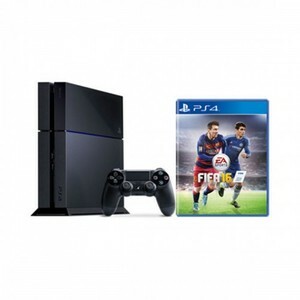 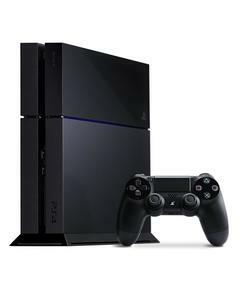 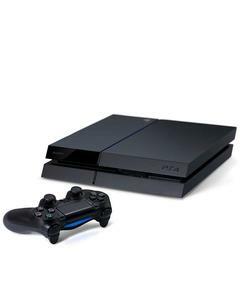 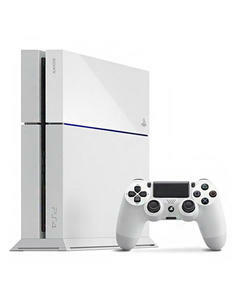 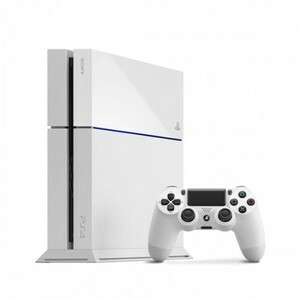 The PS4 is the best thing for someone who’s a gaming enthusiast, child or someone just looking to pass some time. 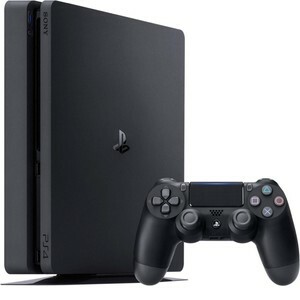 This is one investment that you will never regret!